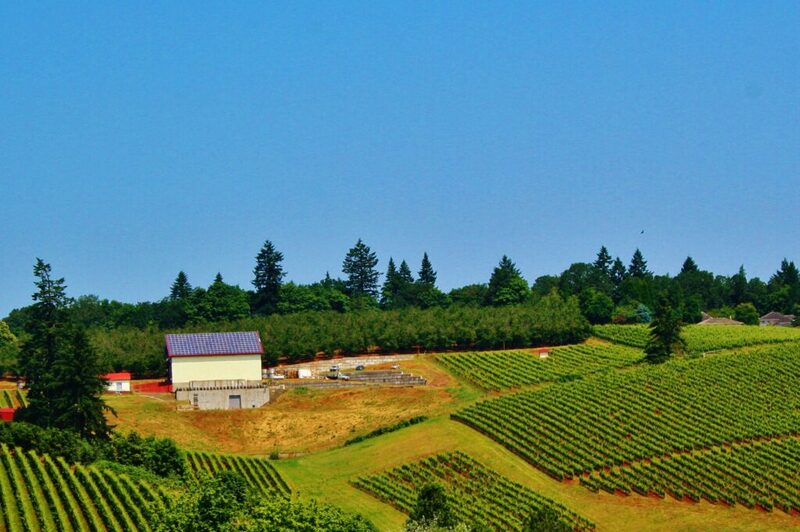 LEED Certified Wineries in the U.S. 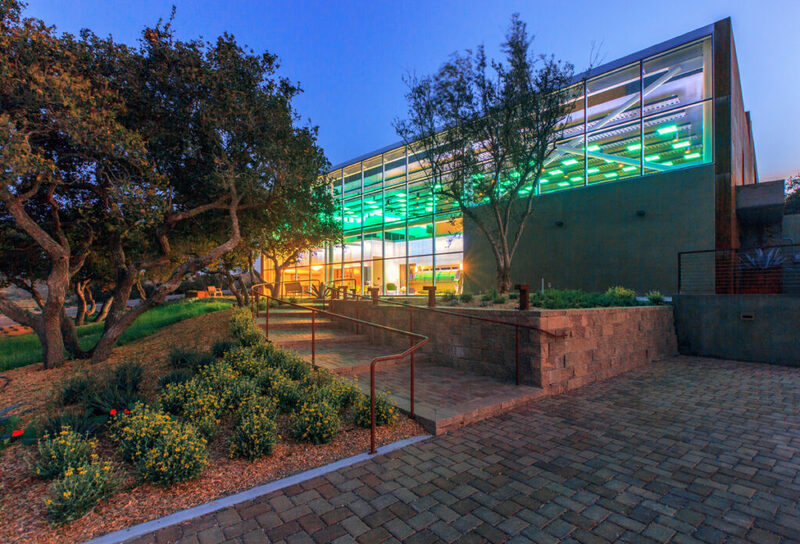 If there’s one thing you need to know about Green Badger, its that we love a frosty pint or tall glass of wine for almost any reason – especially if it occurs during times that used to be dedicated to slogging through LEED paperwork. While we love all kinds of wine, when we travel we drink local. 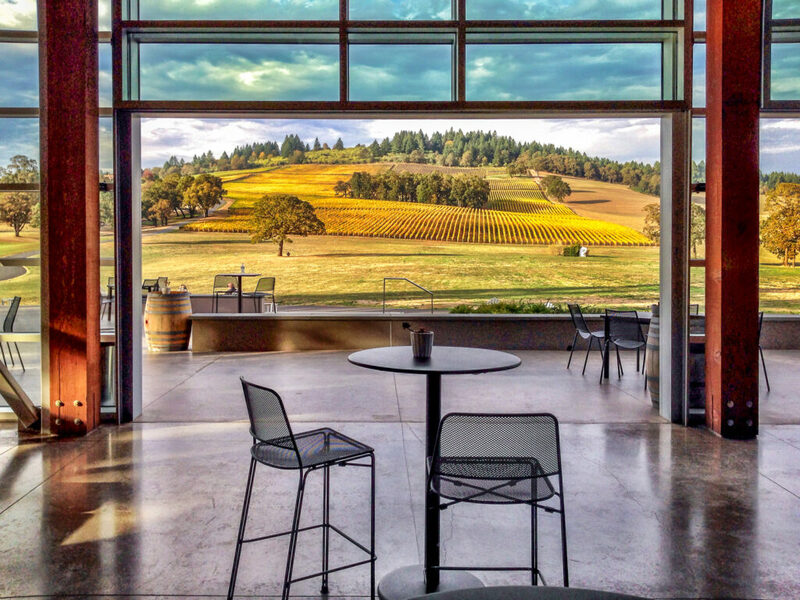 And even more than local wines, we love wineries and vineyards that incorporate sustainability into their ethos and operations. Below you’ll find our initial compilation of sustainable wineries from across the country – if there’s some we missed, please let us know! 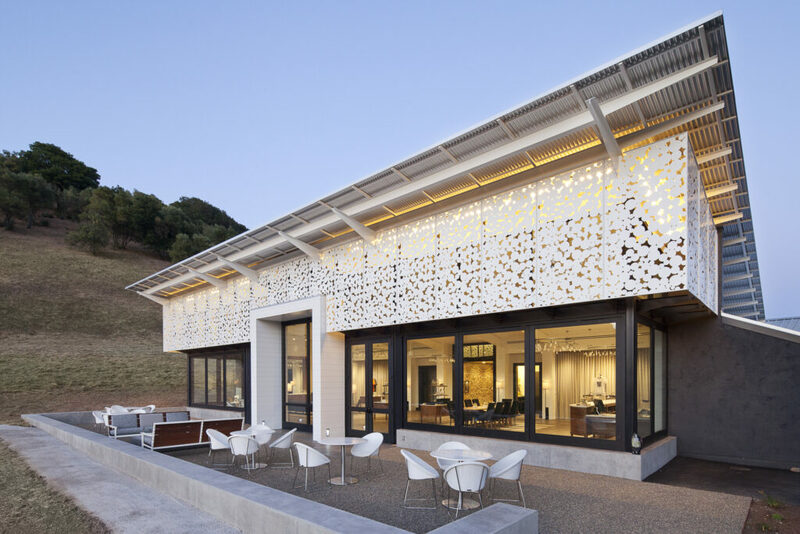 CADE Winery, Angwin, CA by Lail Design Group. CADE-Bendheim-channel-glass-walls-AG-3 by Matt Vizcarra. 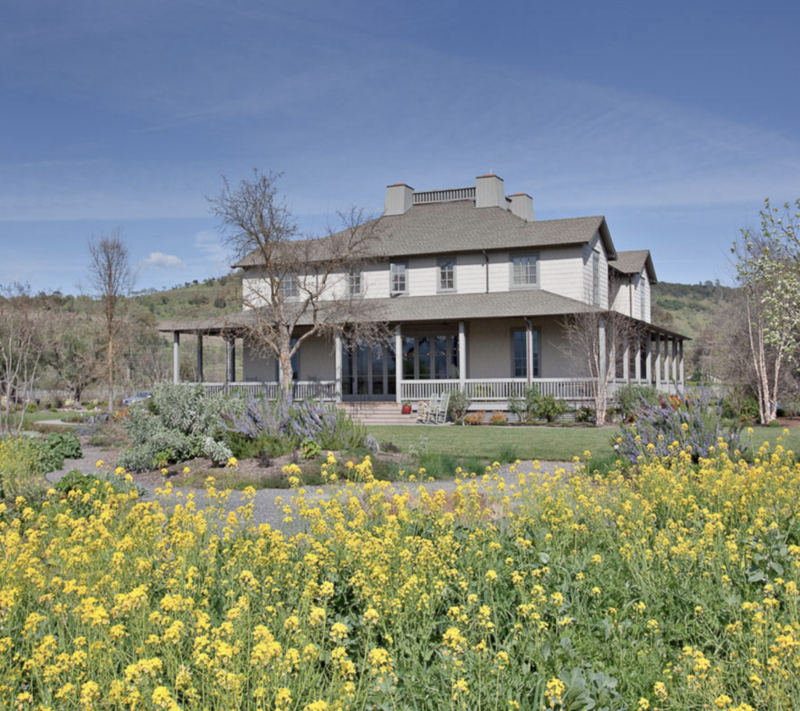 “We founded Odette Estate Winery with a guiding philosophy of environmental responsibility and a commitment to preserving our special spot in the Stags Leap District for generations to come. 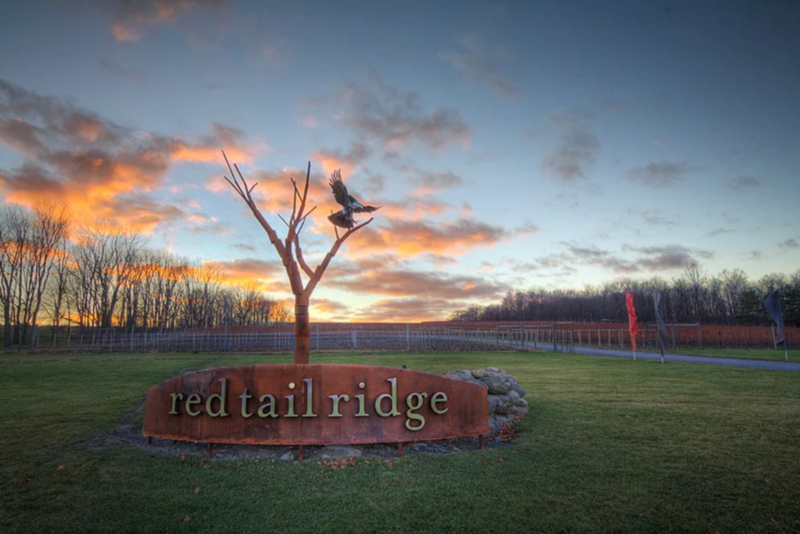 “We are New York State’s first LEED Gold Certified Winery. 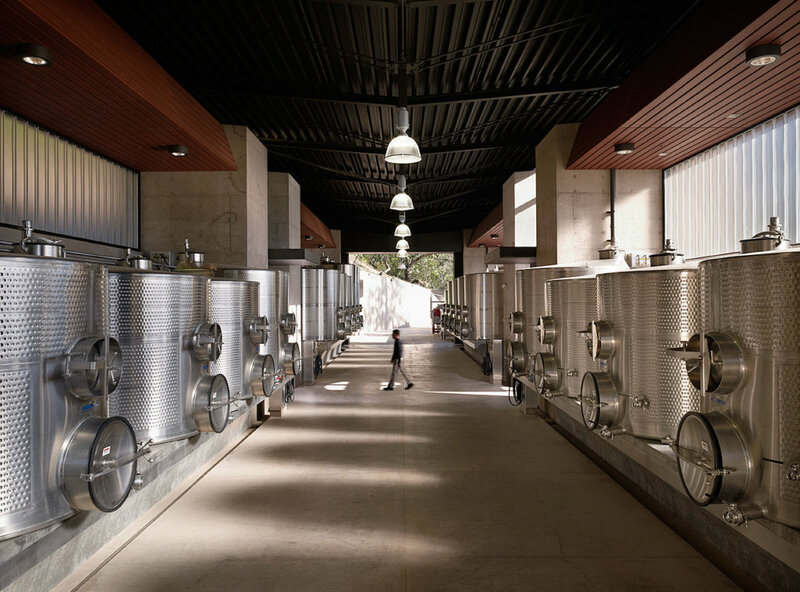 Our winery building (built in 2009) runs on geothermal energy for heating, cooling and refrigeration. LEED® stands for Leadership in Energy and Environmental Design and is a third party certification process for green buildings through the U.S. Green Building Council. 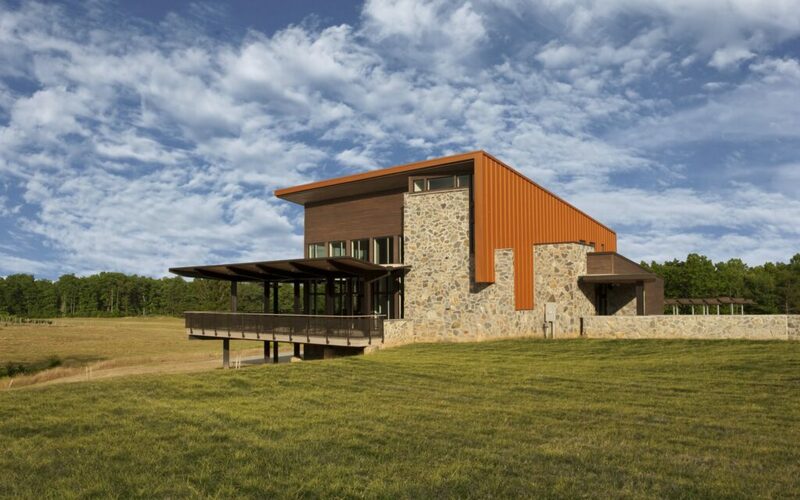 The Tasting Room and Wine Production area at North Gate is LEED Gold certified and the first of its kind in Loudoun County and the second in Virginia. They also boast a 22kw solar array, making them 100% solar powered and able to sell excess electricity back to the grid for credits. 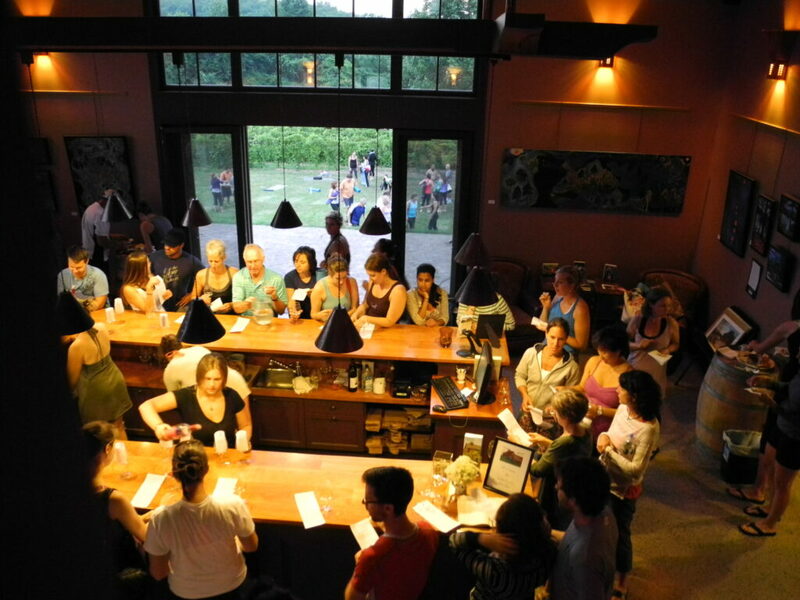 The winery is comprised of local, reclaimed, recycled, and sustainable building materials and decor, including their reclaimed wood tables, bar, and mantle. Their bar top made with recycled wine and beer bottles; bamboo flooring; and their fireplace made with stone from the Shenandoah vein. They also used sustainable landscaping in choosing plants that are native to the area. (via North Gate Vineyard Winery). For more brew-tastic news, check out our beer reviews on LEED War Stories. 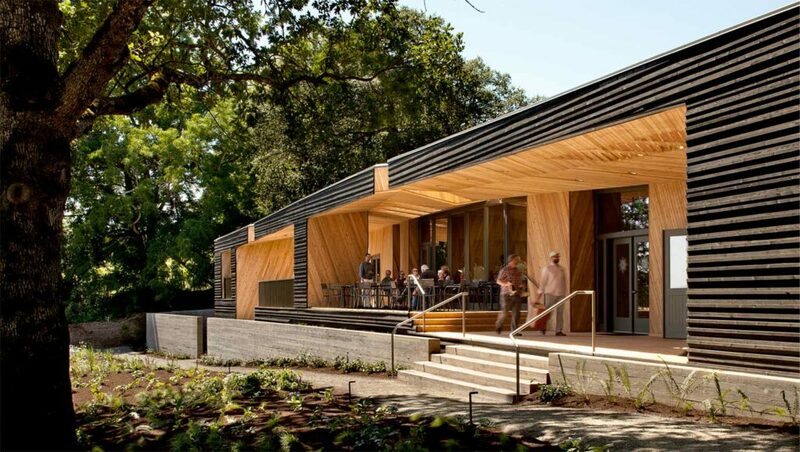 LEED Certified Breweries in the U.S.